White has just made the extension of 1. What is the correct way for Black to respond? In addition, what happens if Black ignores White’s move to play elsewhere? 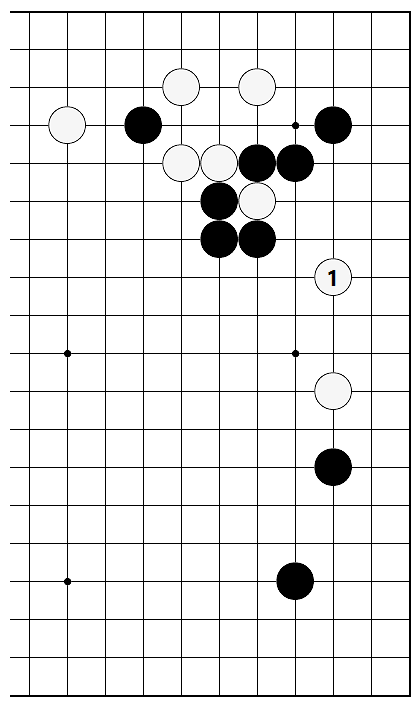 If Black plays elsewhere, White jumps to 1 as a forcing move. 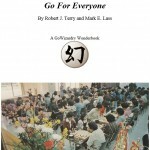 This strengthens White’s right side group. When Black captures at 2, White slides to 3, threatening Black’s base. 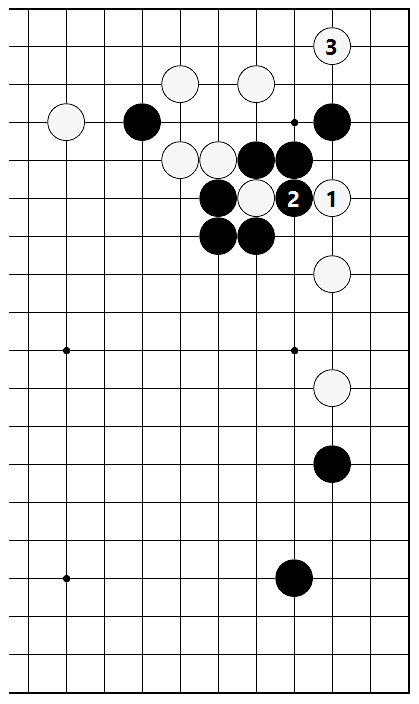 The attachment of Black 1 invites the hane of White 2, upon which Black draws back at 3. 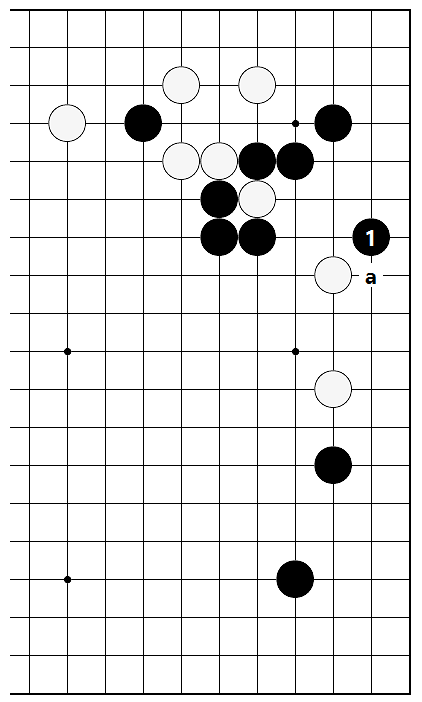 This is the worst result for Black, all the more so since the Black stones are terribly over-concentrated. 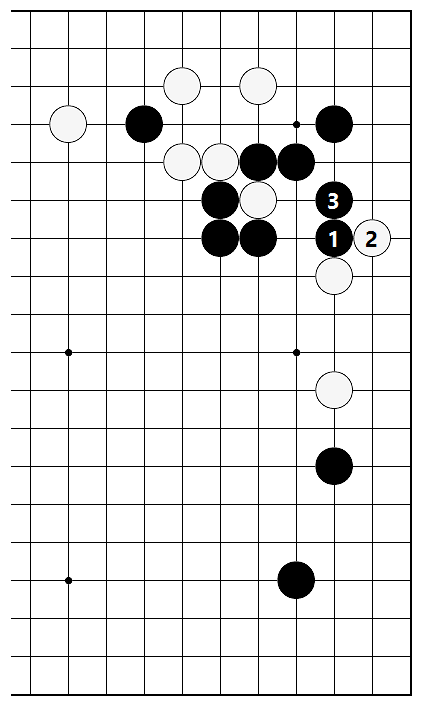 Playing at the corner of White’s stone with Black 1 is an effective way of answering here. 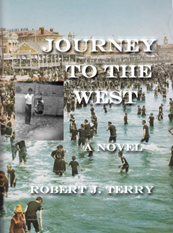 This avoids the disadvantageous result in Diagram 1, while at the same time including the aim of pushing in with Black “a” to attack White’s base.